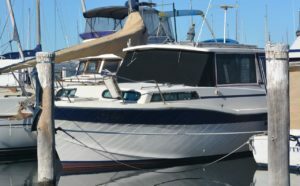 I have known Tony Webster for a long time and have made many inquiries to Webster Marine Sales. Tony has always been the same consistent straight up and down guy. He has sold two boats for me over the course of time and the transactions have been most professional with good outcomes on both occasions. Tony Webster is one of Paynesville 3880 best assets. 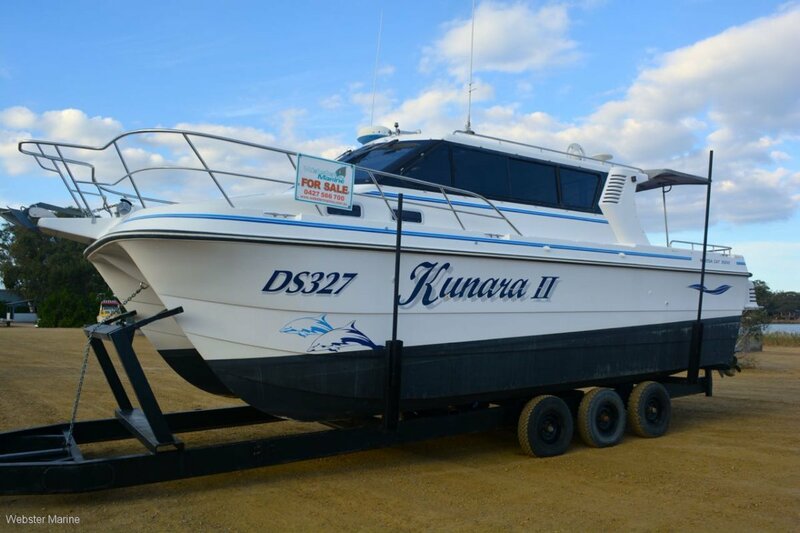 Webster Marine offers a large range of pre-owned boats for sale on the Gippsland Lakes and surrounds. 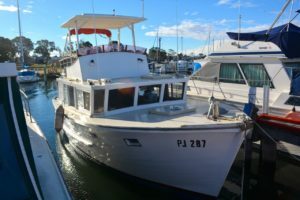 We also offer slipping and repairs at our waterfront boatyard in Paynesville. 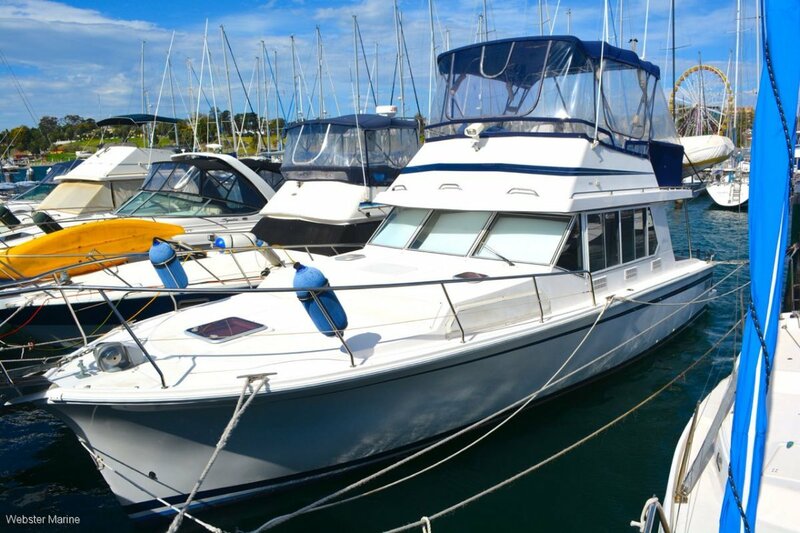 Established in 1971, Webster Marine is synonymous with boating in the East Gippsland Region. The Webster family are proud of their 47 year history in the industry.